Many neurological, psychiatric and medical disorders are associated with changes in cognitive functioning (i.e. thinking), evident by the symptoms such as trouble remembering, inability to pay attention, and inefficient communication. In turn, these deficits are associated with decreased everyday functioning and declining quality of life. Dr. Mattis specializes in Neuropsychology, which is concerned with the relationship between cognition and brain functioning. Within the Susan and Leonard Feinstein Center for Neurosciences, Dr. Mattis studies the pattern of neuropsychological functioning in patients with neurological and medical disorders. 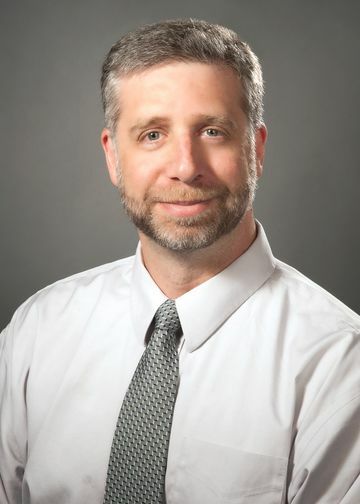 His primary focus is movement disorders, and he is a member of the NIH Morris K. Udall Center of Excellence for Parkinson’s Disease Research and Functional Brain imaging Program, both led by David Eidelberg, MD. Within these programs, Dr. Mattis studies the relationship between cognition and Positron Emission tomography (PET). Pioneered by Dr. Eidelberg, the laboratory utilizes novel image-based analysis to identify disease and symptom specific metabolic brain networks, a method that allows for the understanding of the disease process, as well as the status of the individual patient, disease progression, and the response to treatment. Dr. Mattis also collaborates with other programs within the Feinstein Institutes of Medical Research. He is currently working with the Center for Autoimmune, Musculoskeletal and Hematopoietic Diseases, a program led by Betty Diamond, MD. Dr. Mattis is helping to study the neuropsychological aspects of DNA-reactive B cells in the autoimmune disease systemic lupus erythematosus. Dr. Mattis also consults with Litwin-Zucker Center for Research on Alzheimer’s Disease headed by Peter Davies, PhD.